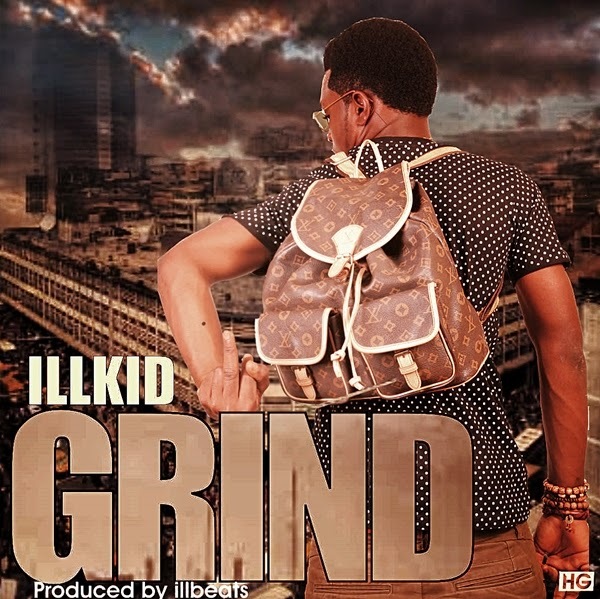 Middle-belts Rap star ‘illkid’ pops back on our radar with the first official debut off the ‘Illest Nigerian mixtape’ scheduled for release in the last quarter of this year. A premiere performance of the song has been slated for 10th of this month at the silverbird Galleria alongside Patoranking, Cynthia Morgan, Runtown and Skales amongst others. Listen and Share.